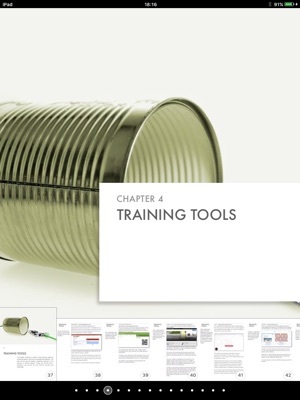 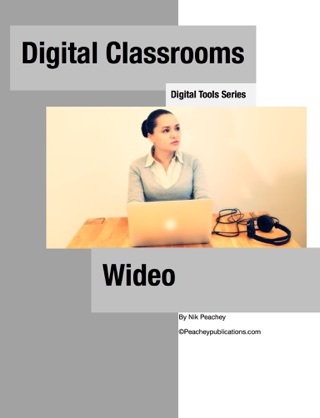 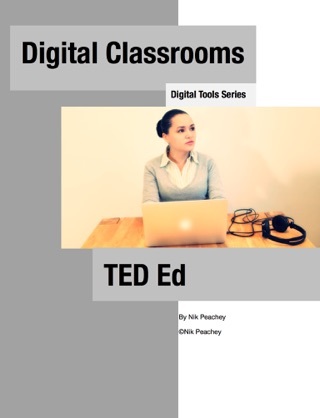 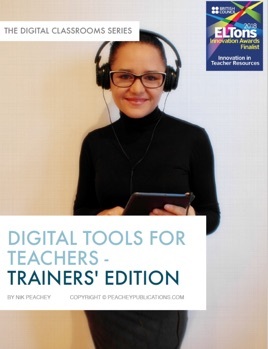 In this Trainers’ Edition of Digital Tools for Teachers I have built on the original volume by updating and extending many of the original chapters and also by adding six additional new chapters. 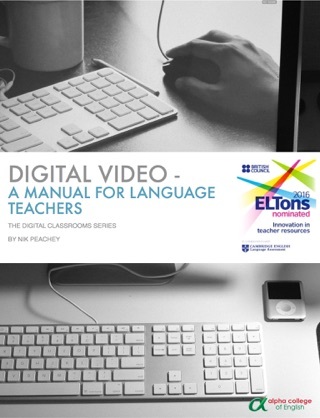 In this book the first four chapters are provided as a guide for teachers who want to use the book for teacher training and development. 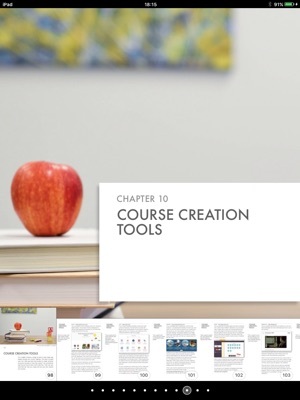 Using the tools, tips and activities provided in these first chapters a teacher with some basic experience of using technology in the classroom should be able to create motivating hands-on edtech training for their peers or for pre-service trainee teachers. 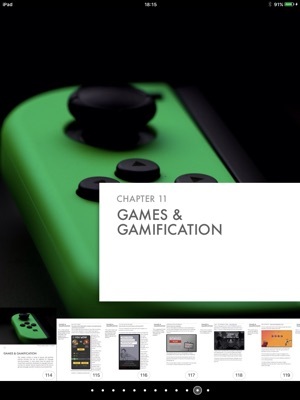 The fourth additional chapter is dedicated to providing a range of links to ready-made computer games that can be used for language acquisition and development. 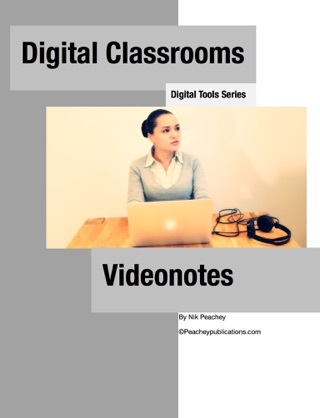 The fifth additional chapter focuses on virtual reality and provides links to a range of tools and resources that can enable teachers to exploit this area of technology within their classroom practice. 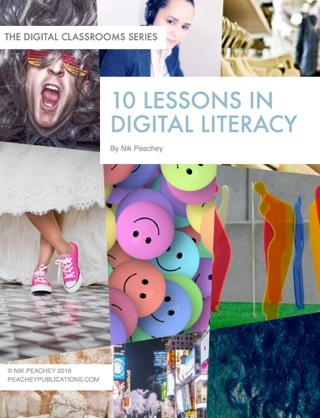 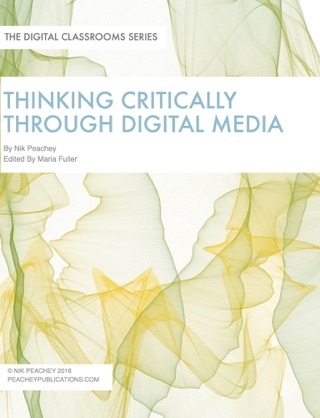 The sixth additional chapter looks at the area of e-safety and the things that we can do to protect our students, ourselves and our computers from some of the potential threats that we can encounter online. 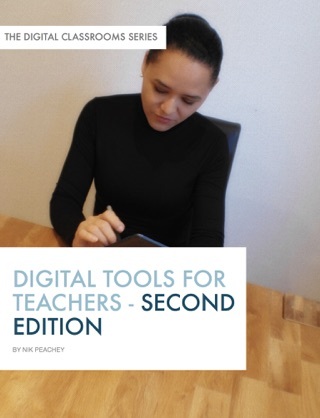 The remainder of the book, like the first edition, is a collection of more than 100 links to tools and resources that have been chosen and organised to enable teachers to easily find ways of applying technology to the activities they do with their students.